A Washington County woman was rescued Friday night after she fell through the ice on the Pleasant River in Addison while chasing a dog. The woman, whose name authorities didn’t have available, was shouting that she couldn’t hang on much longer when firefighters used a kayak, which she had dragged behind her as a safety precaution, to help pull her to safety, said Sgt. Colin MacDonald of the Maine Marine Patrol. Ice thickness can be erratic, particularly where there are currents or salt and fresh water combine, as with the river, MacDonald said. “Conditions can be really good in one spot and three or four feet away from that it could be next to nothing for ice,” he said. 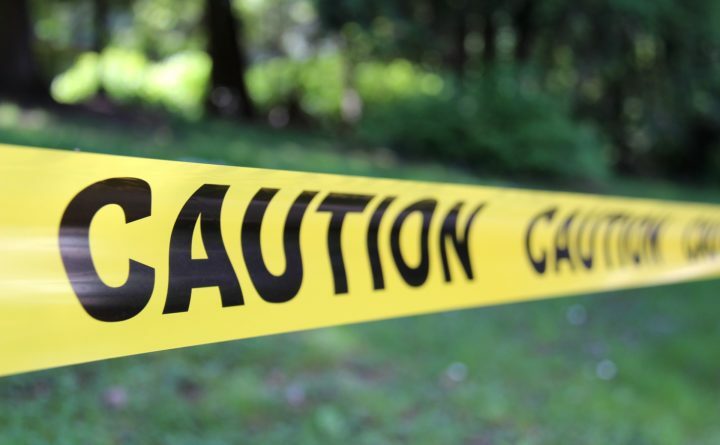 The incident was reported at 7:45 p.m. on Friday off East Side Road in Addison, a coastal town in Washington County between Ellsworth and Machias through which the river runs near the Harrington and Columbia Falls town lines. MacDonald said he didn’t know the breed of dog or whether the 50-something woman, a resident of the East Side Road area, was its owner. He said that when she fell through the ice, her husband immediately called 911, but she was beset by hypothermia almost immediately because of the frigid, brackish river water. Hypothermia is a medical emergency that occurs when a body loses heat faster than it can produce it, causing a dangerously low body temperature, according to the Mayo Clinic. It occurs when the body’s temperature falls from around 98.6 degrees Fahrenheit to below 95 degrees. It can occur in any water that is colder than body temperature, particularly with children and the elderly. Signs include intense shivering, slurred speech, loss of coordination, drowsiness and shallow breathing. Drug and alcohol use, underactive thyroid, poor nutrition or anorexia nervosa, diabetes, severe arthritis, trauma and spinal cord injuries can speed its onset. Firefighters treated the woman at the scene. She was treated and released from Down East Community Hospital in Machias later that night, MacDonald said.